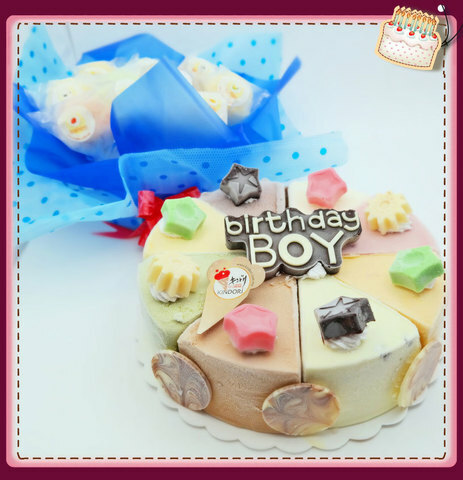 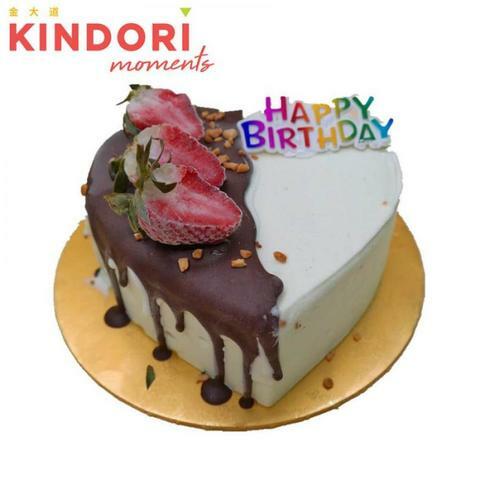 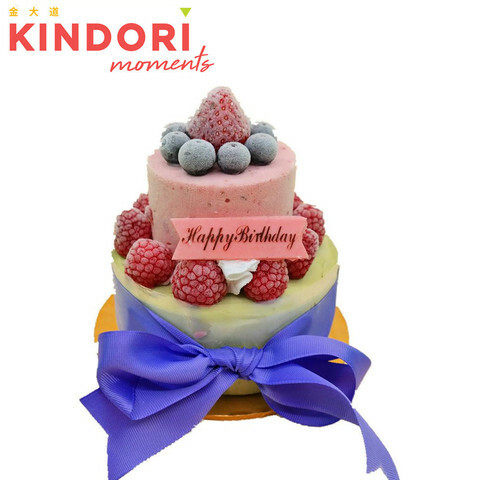 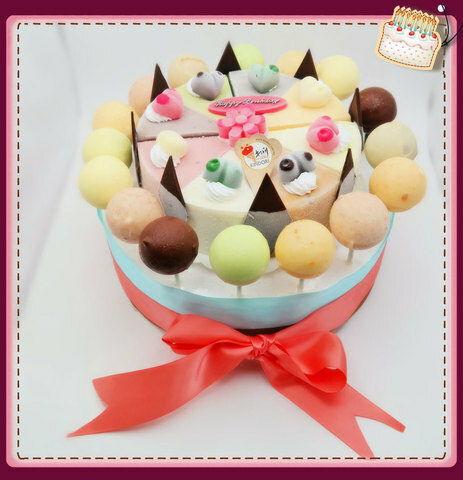 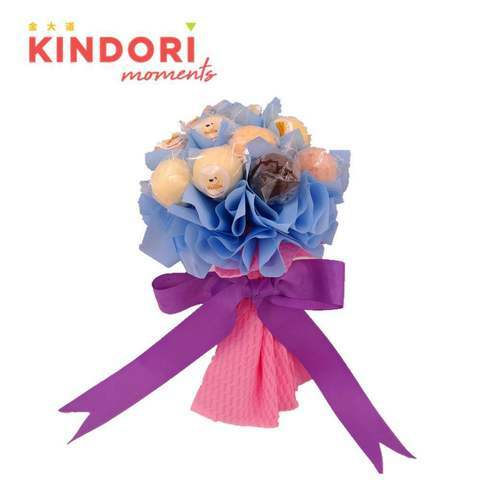 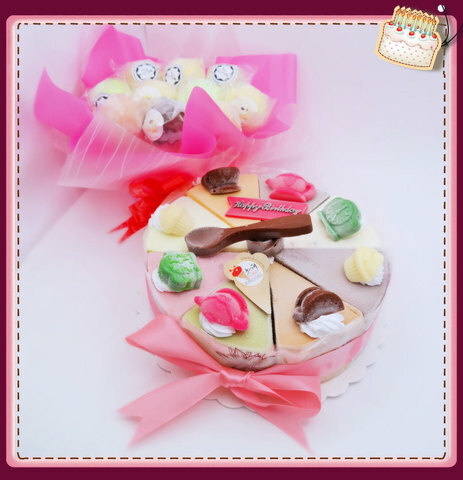 Ladies love Kindori ice cream cake because our ice cream cake is suitable for women who want to be healthy and fear of fatness but still like to eat ice cream. 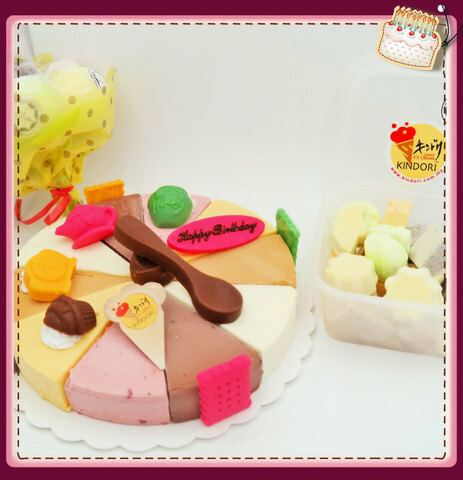 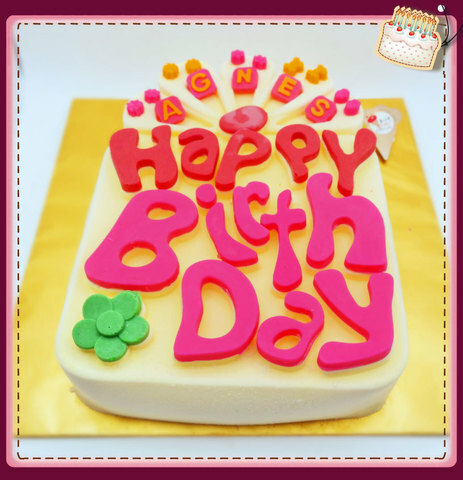 Come and enjoy our low sugar, low calories, no preservatives & no coloring natural ice cream cake. 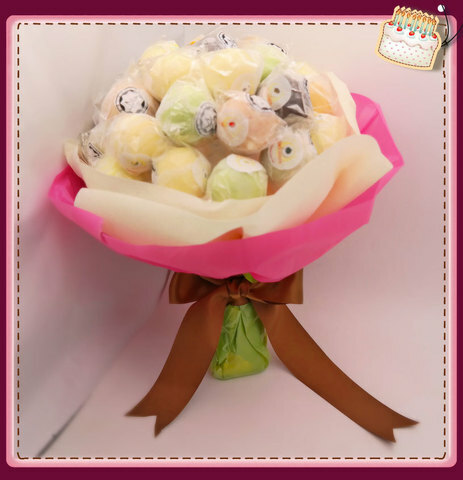 We offer delivery service to your doorstep.